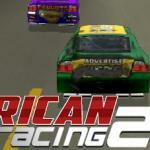 Modern Car Racing is the latest inclusion on friv 10 games. 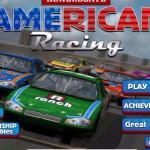 This is a treat for those who like arcade racing and driving games. 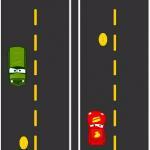 Select your favorite car and compete with master drivers. 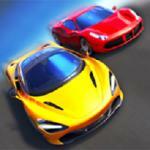 Experience the new level of fast driving with this incredible race and be the king of racing. 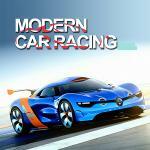 Modern Car Racing comprises of stunning graphics and addictive game play that will give you a thrill and excitement. 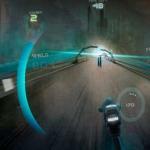 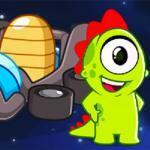 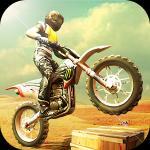 Realistic physics, eye catchy tracks and latest cars make a new type of adventure for users. 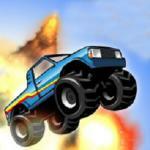 You may want to play more similar games like Lambo Drifter 3. 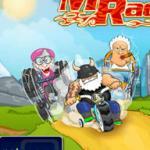 Check out our site http://friv10games.club/ and you can find many different genres with a lot of fun games updated every day!